Unbio ApS is world leader in bacterial protein fermentation (making protein from methane gas) and in rapid growth. With more than 5 nationalities from all over the world, the alignment of communication and behavior is a challenge. Leadership was facing the challenge and invited EIBE MGMT to facilitate the change. 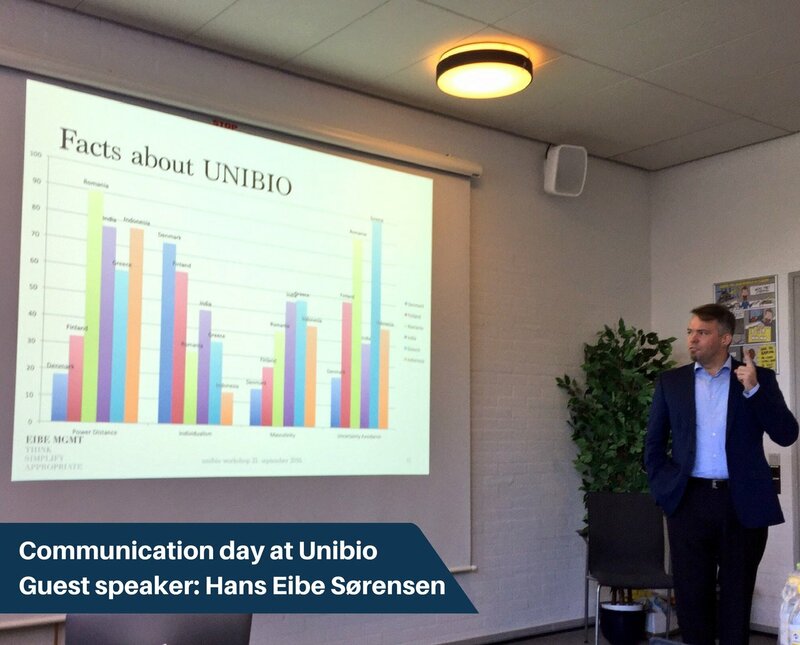 Client Unibio ApS Lyngby/Odense, Denmark. Each year the Faculty of Natural Sciences are brining together their bachelor students to focus on innovation. It’s a fantastic experience to witness such creativity and activity. One may wonder what happens to that when research takes over? I used myself and our first biotech company as a case, that 15 years after our invention was bought free of the university, it went on the australian stock exchange but still did not qualify as an innovation. Think about that. See slides. Odense Robotics is the unique eco system of companies, education and research institutes specializing in robotics and automation around Odense, Denmark. I was invited to provide insigits on LEAN Start-Up in a business development persoective. My 15 years experience working with highly specialized technical personnel provided a good background for cronstructively identifying frequently occuring blind spots. 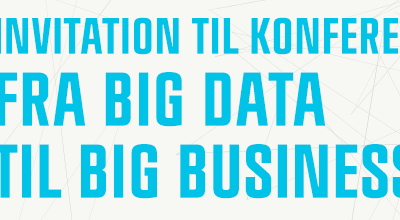 6 trin til at komme godt i gang med disruption! 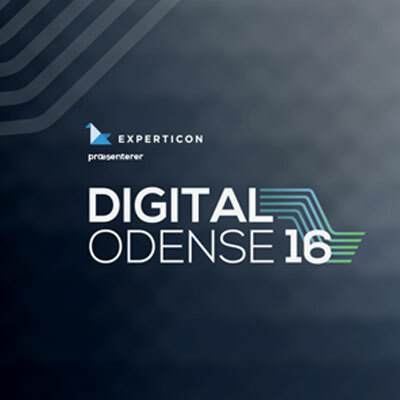 Digital Odense 2016 launched a Digital Disruption conference with prominent speakers, e.g. Jesper Buch (Just Eat), Christiane Vejlø (Electronista), Torben Frigaard (former CEO e-conomic). I gave a joint presentation with Martin Brems (conference organizer) on disruption. My focus was to clarify the many misconceptions about distruption and to guide the audience on better/safer innovative path. And no, Uber is not disruption. There a currently few – if only one – conference wherein Business Development is an explicit subject. I was honored to give the Keynote opening the conference with two other practitioner guest speakers from the IT sector. Client 4th Intl. conference on Marketing & Business Development, Bucharest. 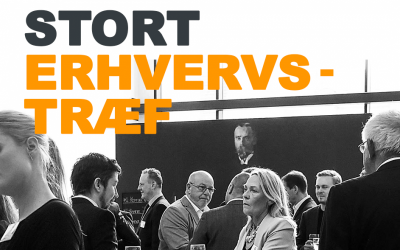 MiljøForum Fyn is a network of busainess and interest organisations focused on competitive advantage and CSR for growth and development within resources, energy and construction. I was brought in to place emphasis on the business development (and profitability) aspects of growing and developing environmental projects. Other speakers were, among others, former MP Lene Espersen, CEO Danske Architects.